We are Queenstown’s innovative wedding planning, styling and design specialists dedicated to you and your great love story. 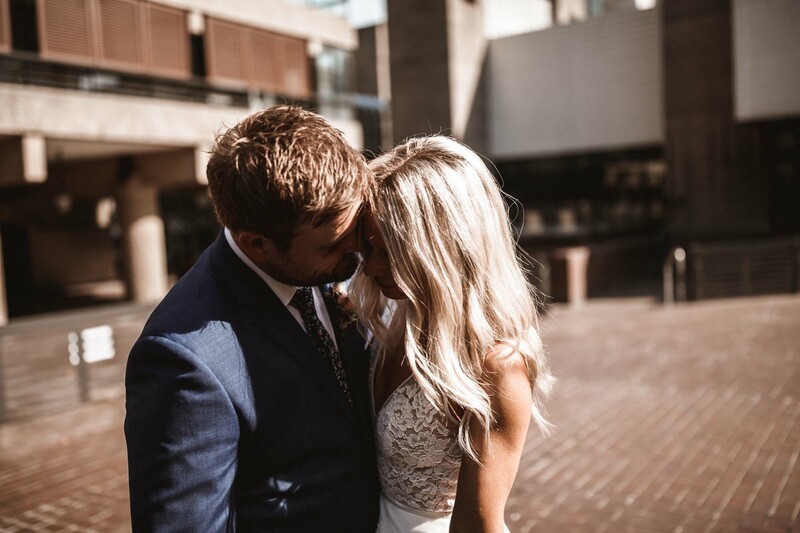 We create authentic and memorable weddings, drawing inspiration from your individuality and style to make sure your celebration is as unique as you. Whether you are eloping or planning a wedding large or small, we can assist you as much or as little as required with our seamless planning process, creative vision and perfect execution. Creative Director Stacey Deane is your go to gal throughout your full planning and design process. The face and creative behind Colour Me Happy. She is a Lover. Baby Mumma. Dreamer. Wanderer. Coffee Drinker. Foodie. Perfectionist. Forever a smile on her face, Stacey’s warm and friendly attitude will have you at ease the moment you meet her. Love what you do! Do what you love!! Thats us! We are fueled by passion, stimulated by originality and our heart and soul goes in to each and every one of our weddings. We walk to the beat of our own drum. Join us! Website photo credits. Huge thanks to these knock outs.